This is a pre-order. Expected ship date is April 22, 2019. 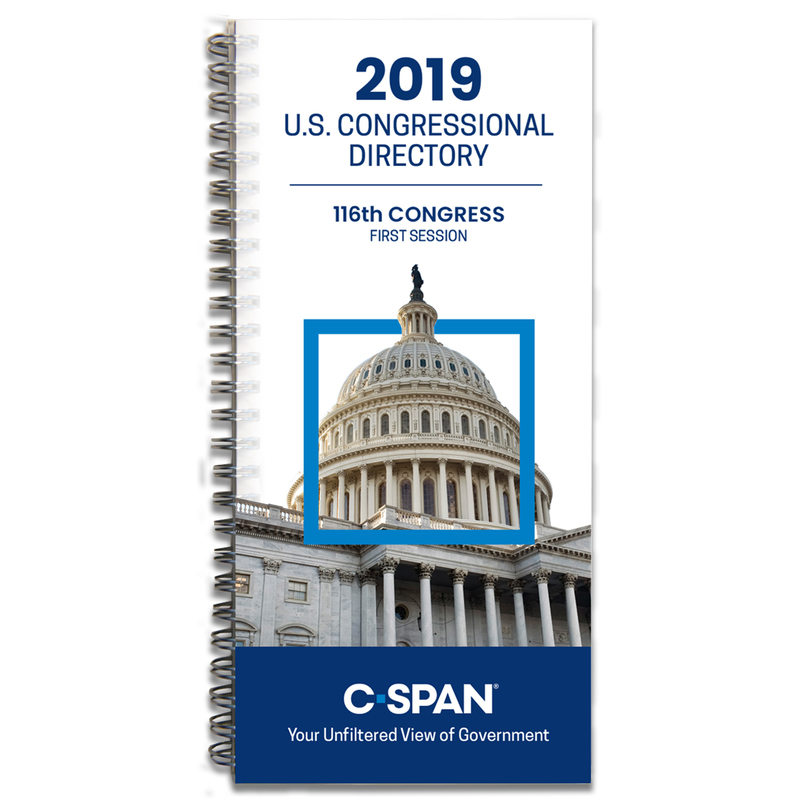 This complete guide to the House, Senate and committees of the 1st session of the 116th Congress includes contact and biographical information about every senator and representative. 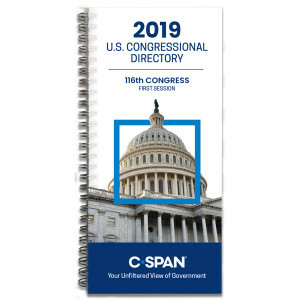 You can also find information about each House and Senate committee, state governors, the Cabinet, federal agencies and more in this compact, spiral-bound guide. Congressional directory is outstanding. The most complete directory you will ever find and at that price, can’t be beat. Thx so much for providing this service. The ordering/delivery process was simple and quick. The product is very useful and well worth the nominal cost. I've found the U.S. Congressional Directory to be an absolutely indispensable resource for nearly 20 years now. With each new edition, I'm pleasantly surprised to see some additional feature. I find it truly amazing how much valuable information you manage to fit into such a compact book that can be stored so conveniently close at hand in my desk. I eagerly await each and every new edition. Many thanks for a great publication!